The number of households in England staying in temporary accommodation has risen by 6% over the past year, figures have shown. Statistics from the Department for Communities and Local Government show that nearly 80,000 households, including more than 120,000 children, were homeless in September. This represents a 65% rise since 2010. In July to September 2017, the number recognised as homeless by councils rose by more than 15,000. However, the number being housed in bed and breakfasts was down 23% this year. The figures show that the problem is spreading outside London. While homelessness in the capital rose by 2% in the year to September, it increased by 15% in the rest of England. The statistics confirmed that 395 households were made homeless by the Grenfell tower fire in June. 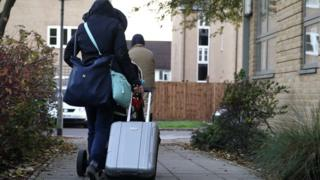 The Chartered Institute for Housing said the figures were "a national outrage" and called the increase in the number of households in temporary accommodation "frankly unacceptable". 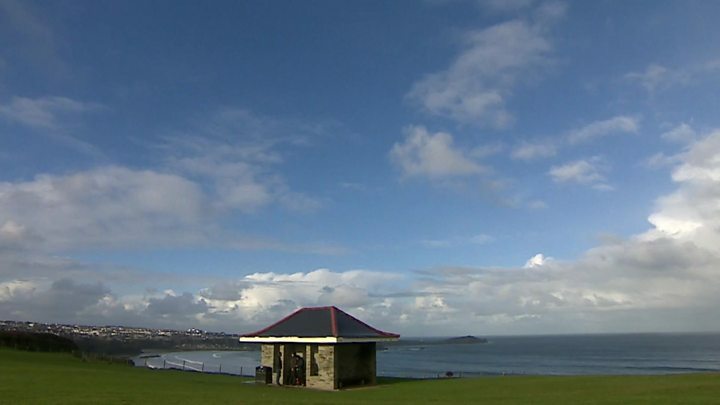 "That figure includes more than 2,500 families with children trapped in bed and breakfast accommodation, which is often very poor quality and highly unsuitable," it added. According to the figures, local authorities took action to prevent and relieve homelessness for more than 50,000 households between July and September 2017, down 1% compared to the same quarter in 2016.